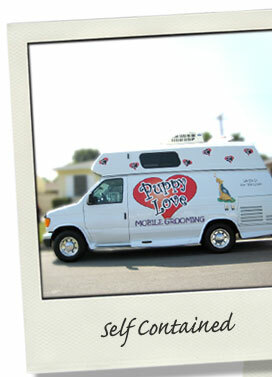 L.A. Puppy Love is a state-of–the-art facility, using the finest equipment. 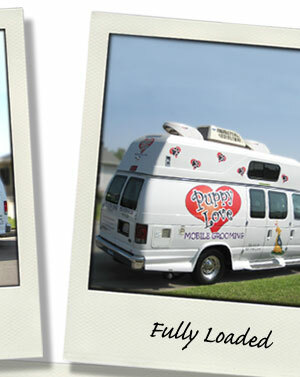 Our mobile salon is self-contained, bright, roomy and spotlessly cleaned. After each grooming session, all tools are cleaned and sterilized to eliminate any fleas, airborne bacteria and flying pet hair. Our priority is to provide a safe and sanitized working environment. • Hot and cold water on demand for temperature controlled bathing. • Hydrotherapy bathing system: a multiple pressurized massage system to loosen dead hair. 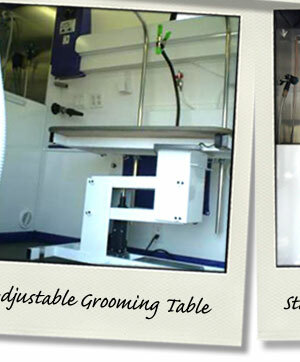 • Electric grooming table, adjustable for large breeds. 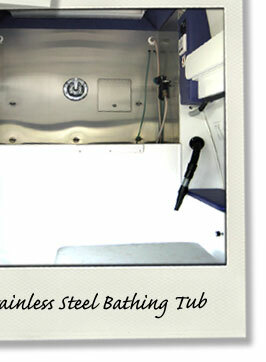 • Full size stainless steel bathing tub for easy cleaning. 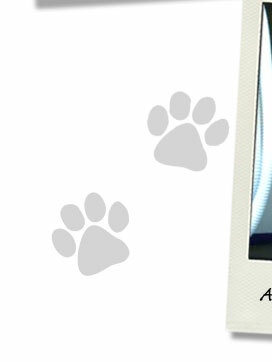 • High tech vacuum system to effectively sanitize after each grooming, leaving a clean and fresh atmosphere. • Use of natural and biodegradable cleaning agent. 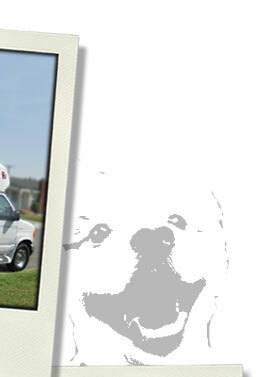 Safe for pets and for the environment.